Just a few new arts & crafts supplies I've accumulated over the past few months. 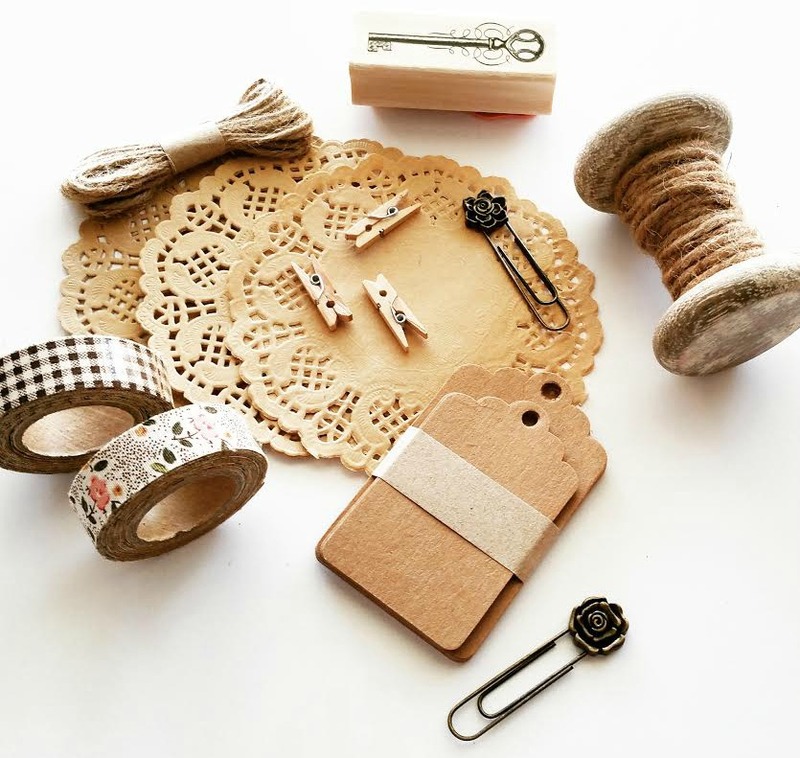 My favorite has been these fabric washi tapes and vintage style paper clips from Michaels. 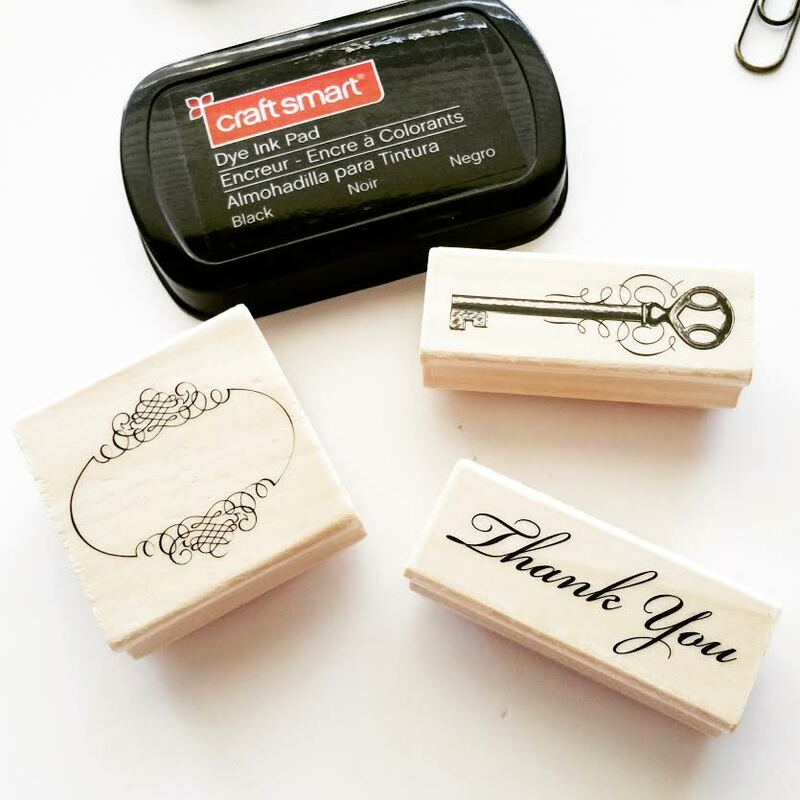 I used these little keys to accent a few outgoing snail mail packages back in December. 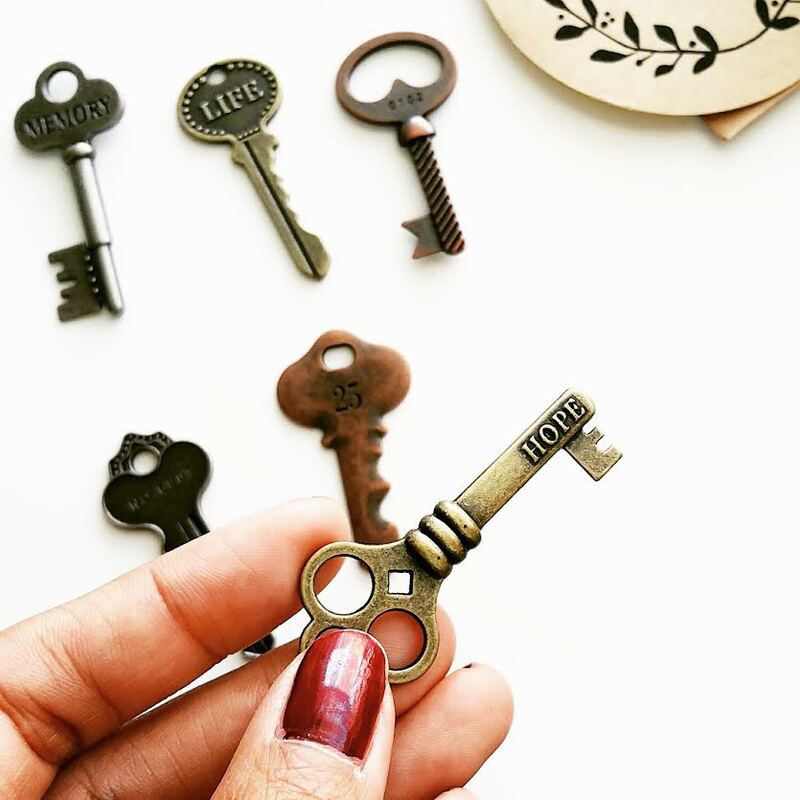 One of the keys I used to even turn into a necklace charm. 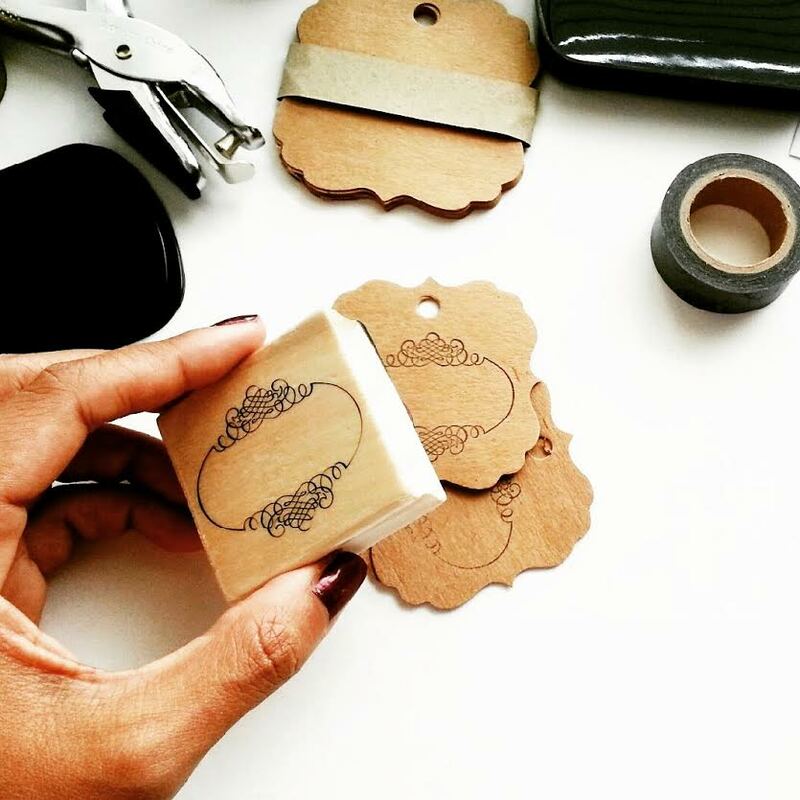 These stamps were used to make a few DIY tags. 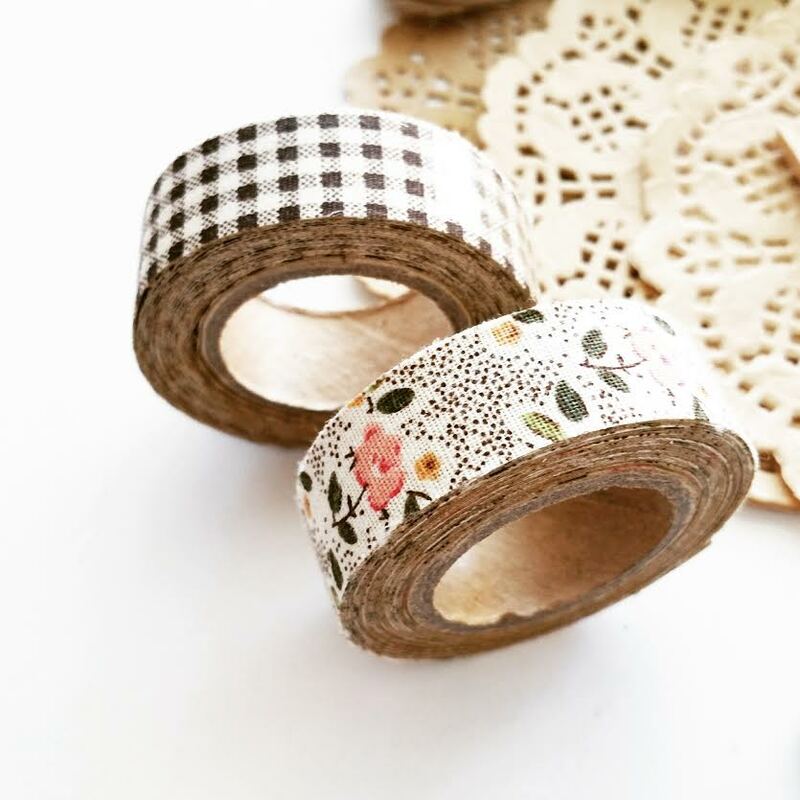 And this...Gosh, love how beautiful the floral design of this fabric washi tape is. 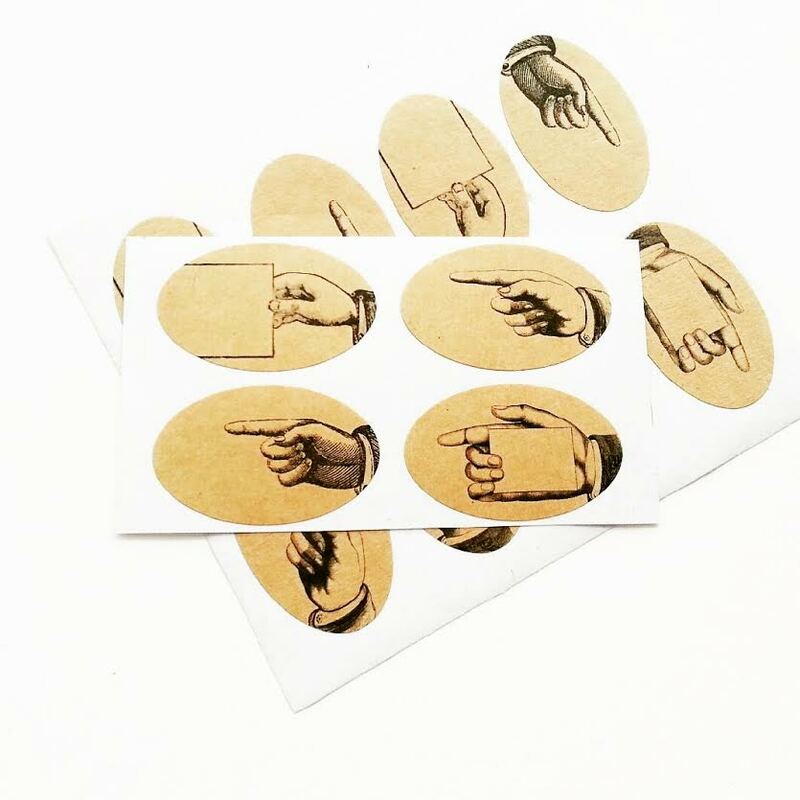 I was sticking strips of this everywhere and anywhere! 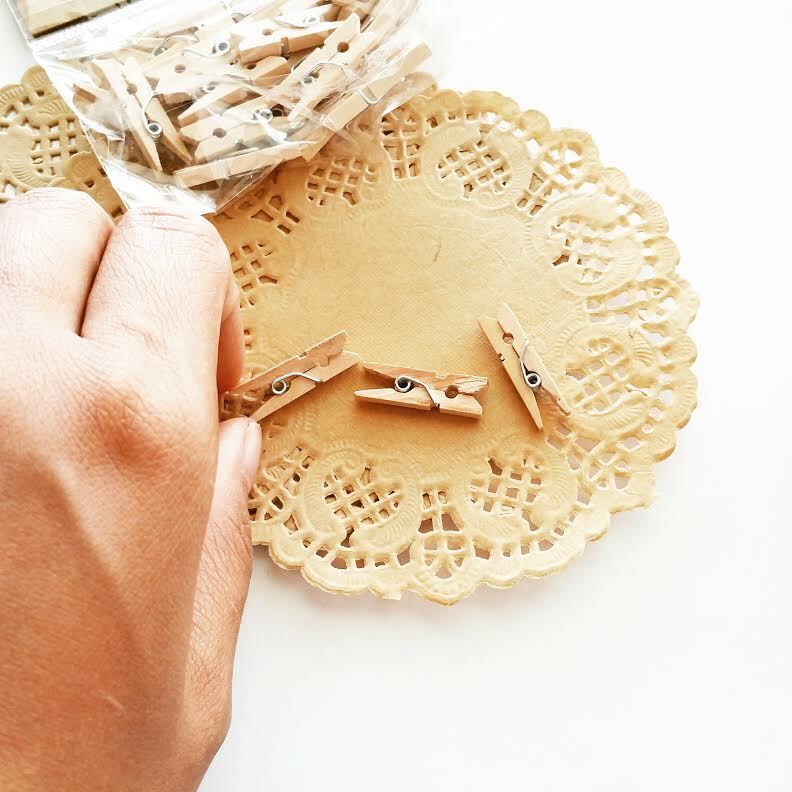 Mini wooden clothespins and vintage style paper doilies. 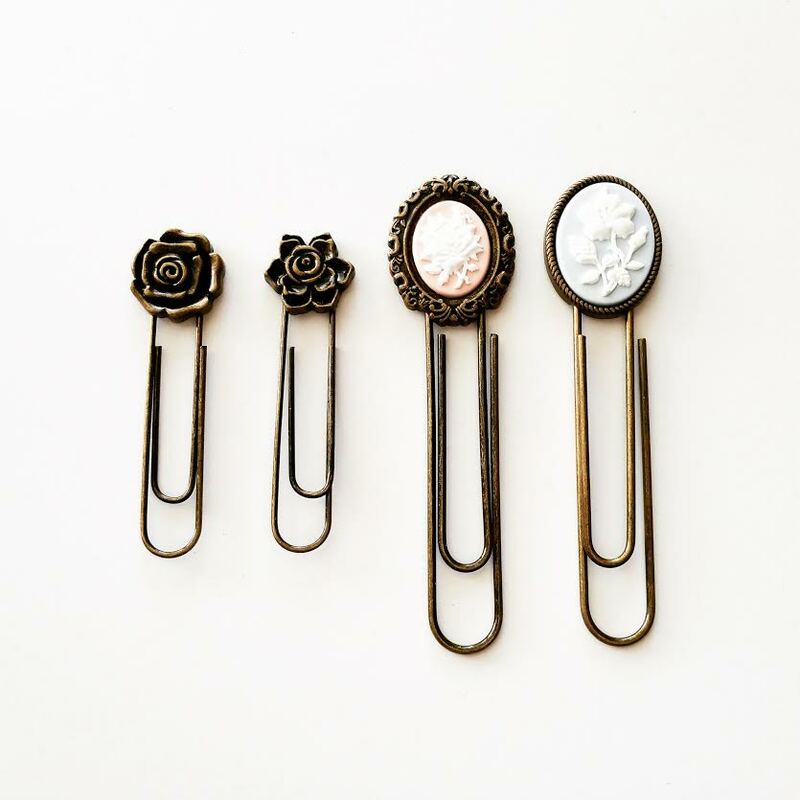 Using these paperclips as page markers for the filofax planner. 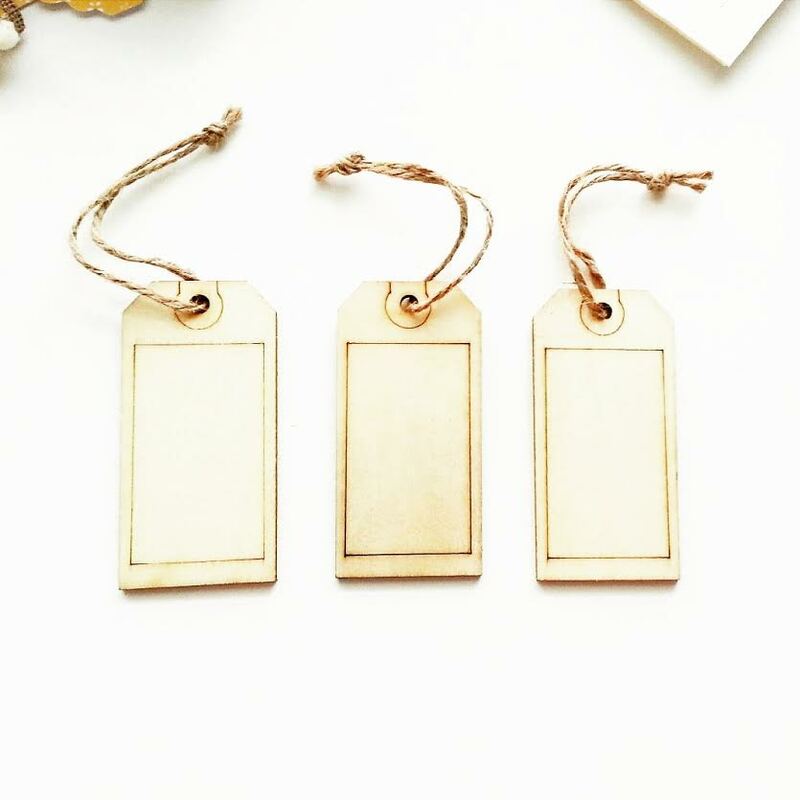 Wooden tags I use when gifting wine bottles or drinks. Adds a nice little touch to them.